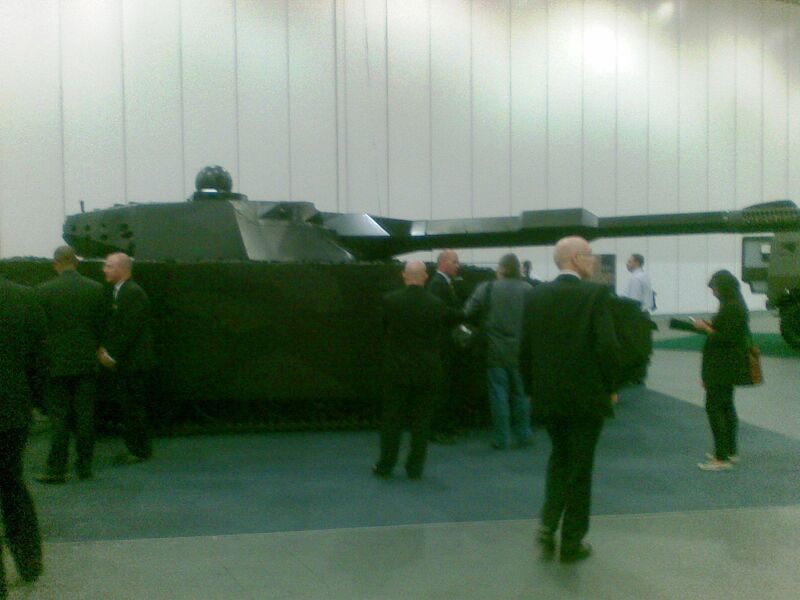 Defence and Security Equipment International (DSEi) exhibition was held last week in London. This huge show was extremely well organised and attended. There were over 1,400 exhibitors and plenty of informative seminars. Security was relatively tight to get in, with name badges and ID checked, but once through the scanner it was informal and enthusiastic as ever. 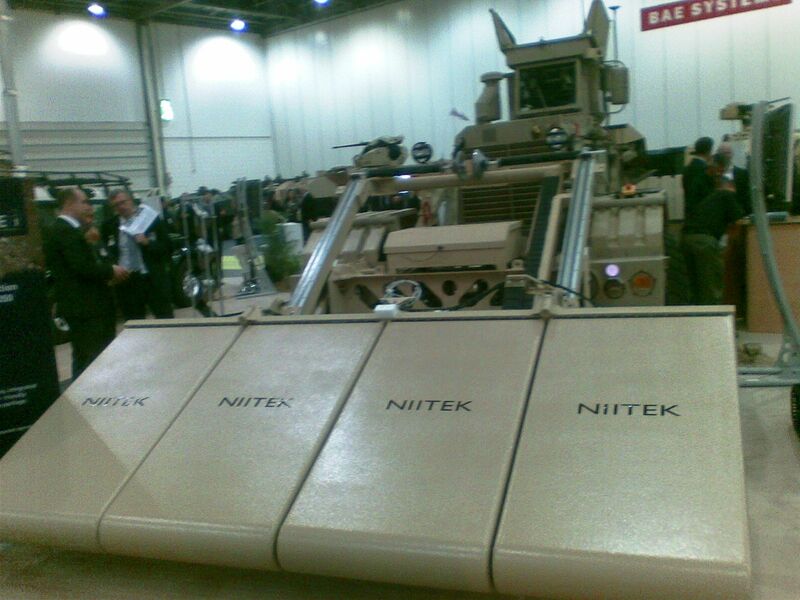 All of the big defence contractors were there with exhibition areas split into countries but for me there was a shortage of test and measurement (T&M) vendors – only Anritsu and Rohde & Schwarz (R&S). Anritsu demonstrated their commitment to security solutions and R&S displayed a range of product and services applicable to aerospace and defence. It is surprising to see what are on the booths and why companies are there. You rarely get a succinct answer to that question of ‘What is your strategy for being here?’ The initial answers to that or the equipment on show did not really shed much light. However, a few more questions later the answer became obvious. The show is also great for an attendee like me, who has a real interest in this market. It was enjoyable to explore and witness high tech, dynamic and even explosive displays and events in this exhibition. I particularly enjoyed the stealth tank, modified digger/mine detector and camouflaged scooter. Add to that a sprinkling of accessible industry experts, politicians and MDs, it was an enthralling mix. I missed the show. I hope they do that annually. I'll probably learn a lot from it.